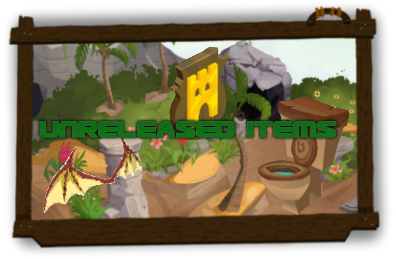 A lot of new things have been added in this update, most are good! Page 1: Giraffes are for all jammers now, which is pretty surprising. 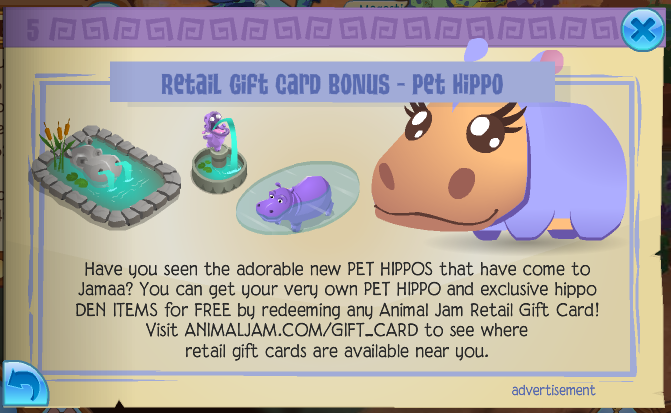 I wouldn't think that non-members would unlock another animal for at least a year, since pigs were made non-member not that long ago. 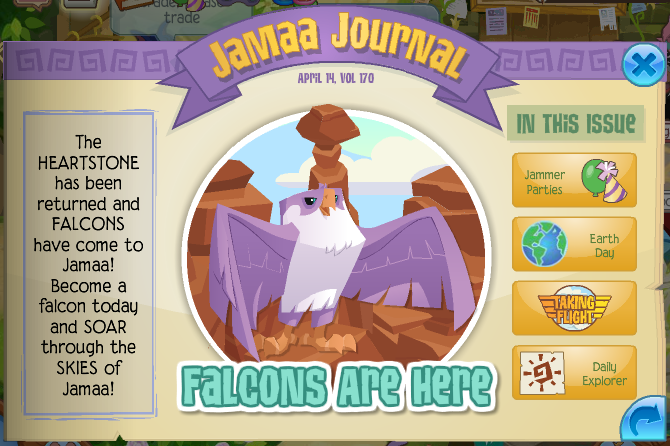 Page 2: Here is AJHQ's attempt to try to make another wanted item. The new head feathers are quite small compared to the older ones. Page 3: Cute honeybee pets are back for Honeybee Day. 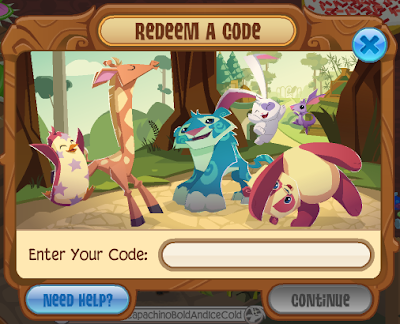 You can get your own by clicking a banner (they are located in every land). 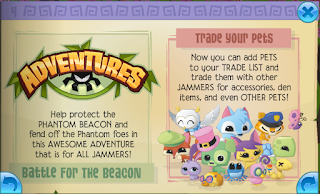 A post on the "trade your pets" feature will be posted later! 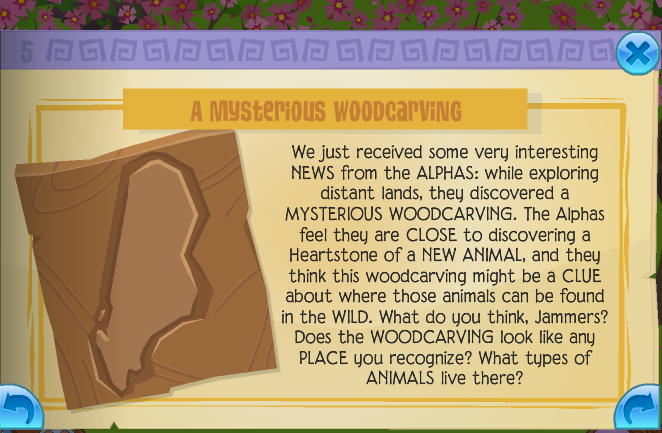 Page 5: The NEWS from the ALPHAS is that we will get a NEW ANIMAL from MADAGASCAR. Or so everyone says, I forgot 7th grade geography. 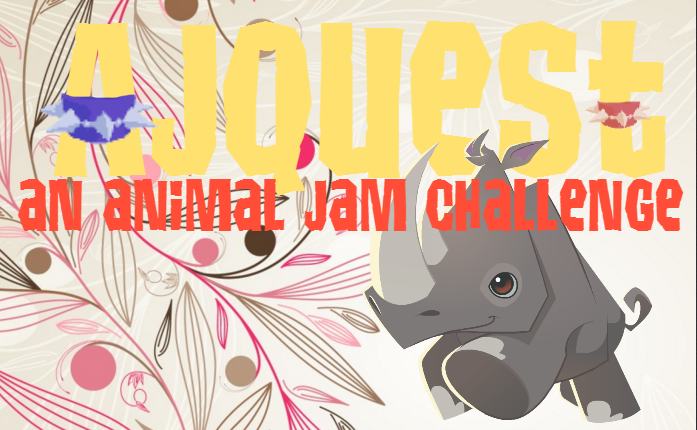 It most likely will be a lemur, since Madagascar is most known (animal-wise) for lemurs. 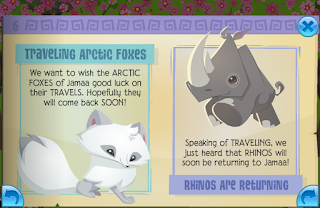 Page 6: Arctic foxes and rhinos are doing the ol' switcheroo. Page 7: Old news to fill up the journal. But, the icon for the adventures have changed (credit to sew drop , and also the parties tab has moved more to the middle, which cleans it up a little. Page 8: And the last page is the advertisement like usual. I would give this update a 7/10 . It's not a bad update, but half of the journal is just old news. EDIT: Dew donated some pictures of this new precious lovely! 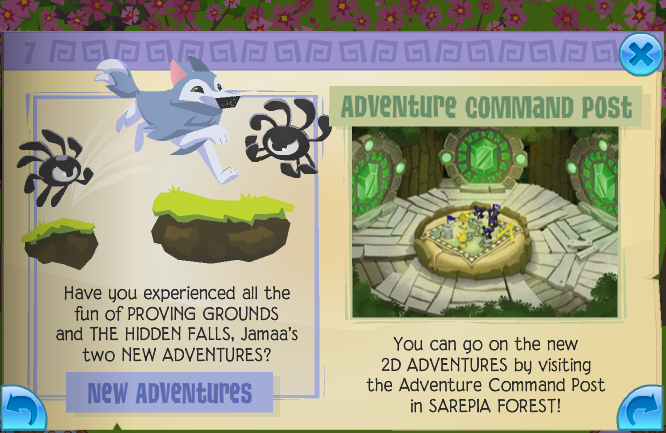 A long time ago in/around beta, there were only a few games you could play to get gems. Put of memory, the only games they had were that matching game, the armadillo catapult game, river race, Mira Says, that sand and water pipe game, zios pinball, and... I think that was it? There were probably a few other ones that aren't worth remembering. 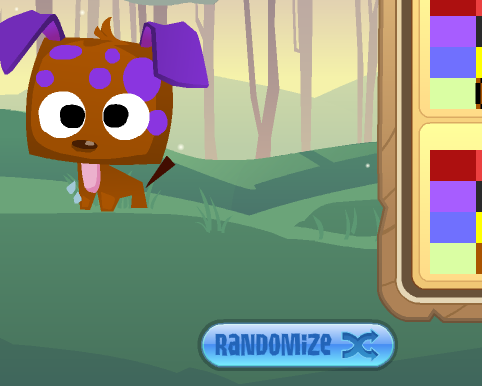 These games only give about 10 gems per round. 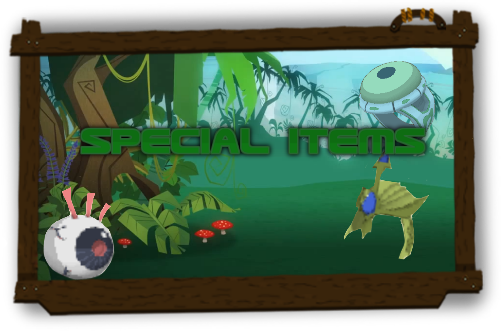 That was totally fine back then, as items in beta sold for dirt cheap. 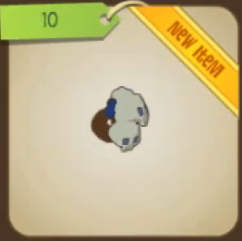 Skullys were only 10 gems! hello! 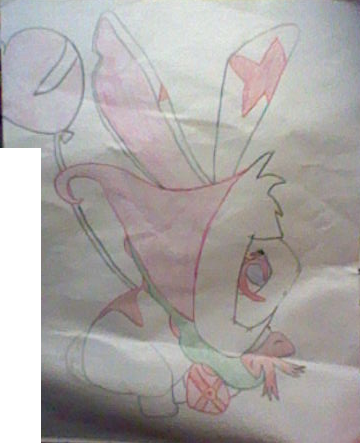 this is my first post on this blog and i hope u like it! dew is usually in jam-mart clothing for some weird reason (why he doesn't use the shop in the customization screen beats me) anyways, if you have ever hung around me, you know that i use the winky, anger, and sad emote every 2.462473876543 seconds. and i followed dew to jmc and of course, i used the winky face. but it looked different? 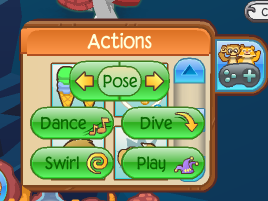 like there was something about that winky emote that looked different from when i used it in other rooms. it was more detailed. im not for sure about other emotes, but this one has the most noticeable change! 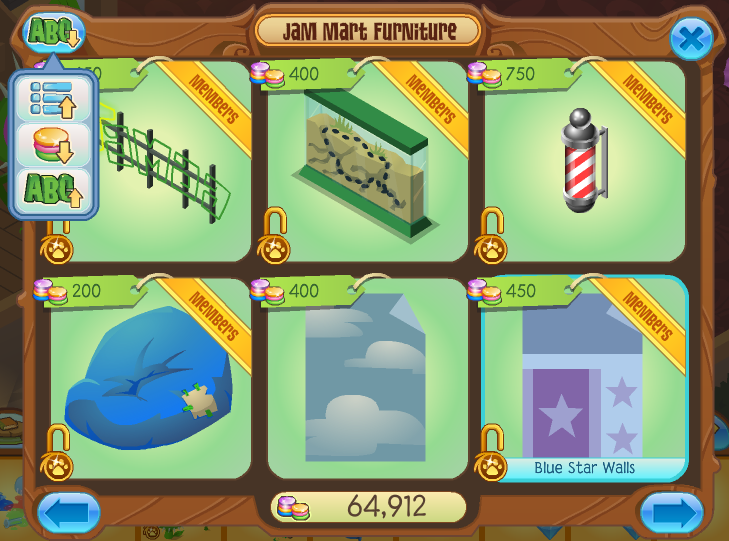 try it out if u want next time u go to jam-mart clothing. 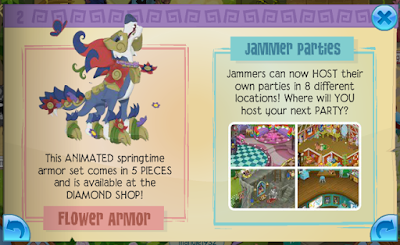 that's about it, but i wonder if animal jam might make specific emotes for specific rooms? 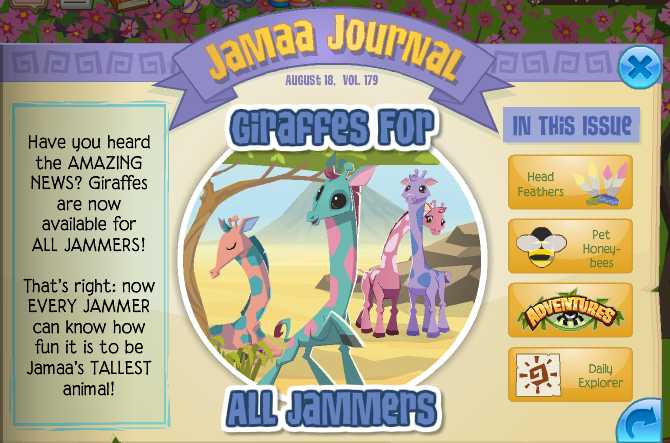 probably not knowing how lazy ajhq can be..
see ya later sugar plums !!! actually, there are two different winky emotes in jam-mart clothing. if you want to test this, all you have to do is stand on the top floor of jmc, click the wink emote, and go downstairs, you can see a slight difference. there is also a difference in the :cry: emote. Today I was trying to get the raspberry colour on a bunny but I noticed that AJ has brought back the Icy Blue color. To get it first you need to zoom in 200%. Then you click the very edge of that light purple colour in the bottom right. You should get a color that looks like this. AJHQ replies with "They were discontinued out of respect for some cultural groups"
I just don't understand how keeping them in the game but making them never available again shows respect. I get what they were going for, but that is not the way to go about doing it. I'm assuming someone out there found them to be offensive because of their culture or something. I don't think having an item like that could be considered offensive at all but I don't know what goes on in other people's minds. If anything I'd find it honorable. But maybe AJHQ got some cultural details wrong on them or something, I don't know. 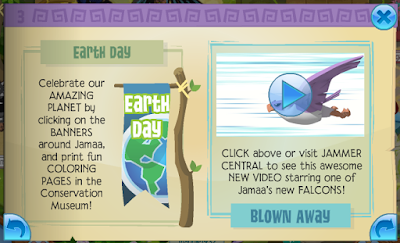 I do like how AJHQ decided to do something about this. But the way they did it makes no sense to me. They made it so headdresses are just like Special Items. 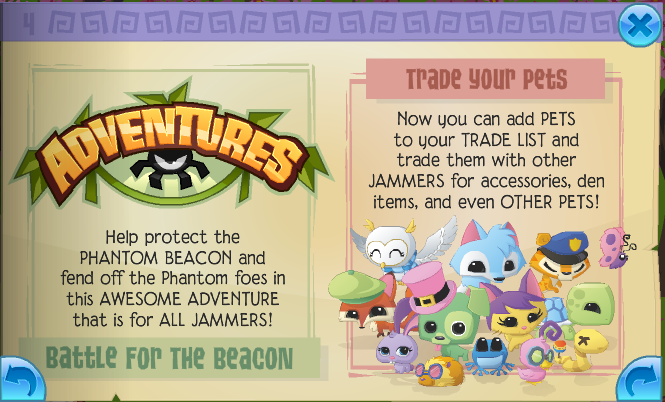 They are no longer available in adventures and will never be for sale again. If I was one of those people who found Headdresses to be offensive or whatever, this wouldn't satisfy me at all. They are still in the game and all this is doing is turning headdresses into Aldan bait. People will legitimately fight over these. People will scam and hack other to get their grubby little hands on one of these. AJ doesn't seem to realize that making items never come back is only hurting this game. 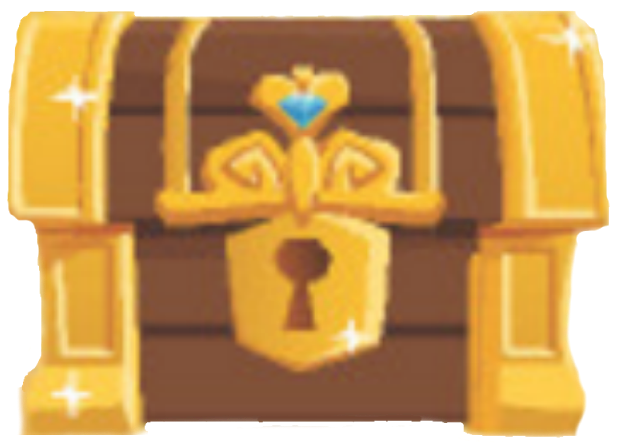 The reasons forever-rare items work in Club Penguin is because trading doesn't exist. Even if you hack someone in Club Penguin, the worst they can do is get you banned for a few hours. They can't steal any of your items. 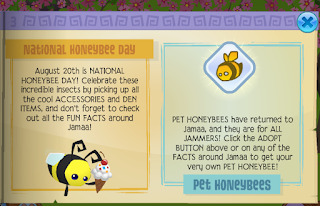 But in AJ, you have the ability to trade and send gifts. This gives people a reason to hack other people's accounts. I'm not saying they should remove trading. 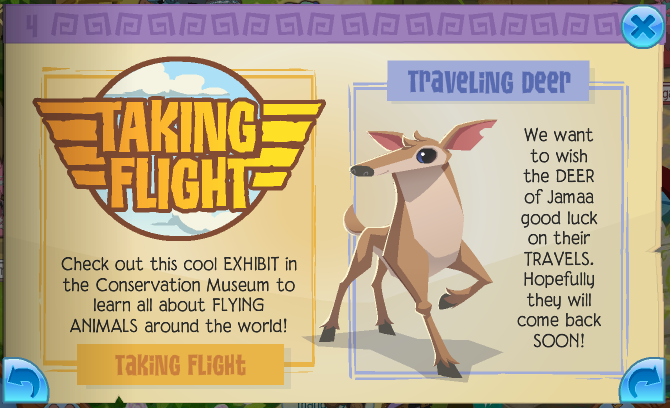 They just need to realize that it's good for the game if everything comes back eventually, even if it's only through things like adventures or contests. 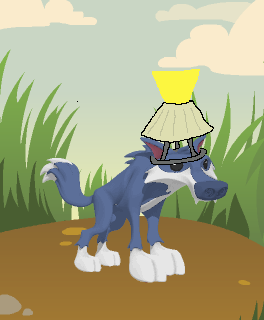 My point is, leaving these items in the game but making them completely unavailable so people will fight over them is quite the opposite of "respect"
In the comments of one of my last posts, someone suggested that they should remove headdresses completely but replace then with another cool item. 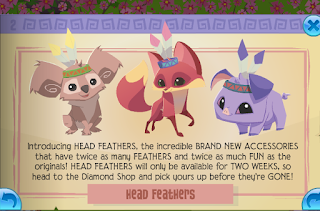 In other words, people who own headdresses will have theirs swapped with a new item. This way, headdress owners can still pretend like they are rare (let's face it headdresses are more common than spiked collars now LOL) and headdresses can be removed out of "respect"
Finally, membership in general. In a perfect world there would be no membership and everyone would be equal, but unfortunately that's not the case. 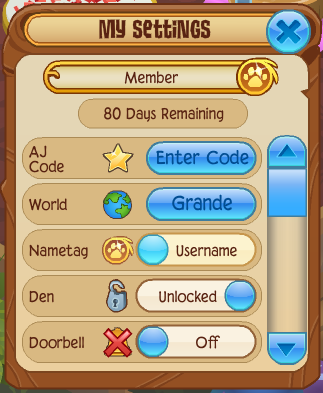 Back when they started making all these features members exclusive, there really weren't a lot of members around. You'd see maybe 1 member per server. Now, it's the complete opposite! There's only like 1 nonmember per server. This tells us that AJ really isn't broke. We have 10 million players and more than half of them have membership. Yeah, AJ's probably swimming in money by now. 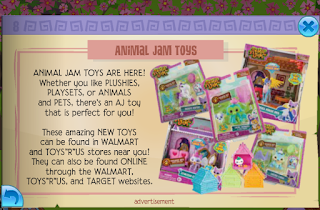 So now that they're no longer struggling to get sales, I really think they should be giving nonmembers more. Yes, this game needs money to run, but I'm pretty sure they have enough money to keep this game running for many more years. I could be very wrong with this information, but I don't think they'll need any more money to keep it running for a long while. 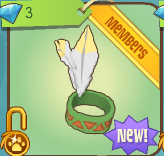 They did recently let nonmembers change the colors of items again which is great! But why stop there? 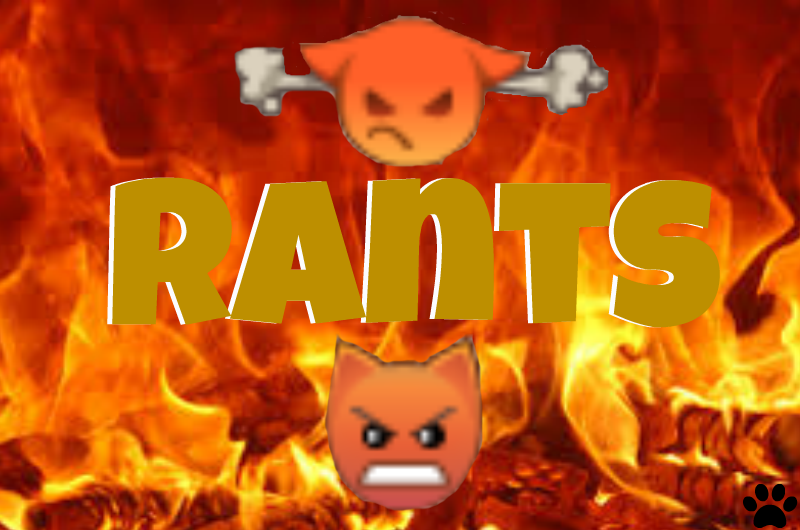 At the very least they should bring the chat log back and have more nonmeber items. 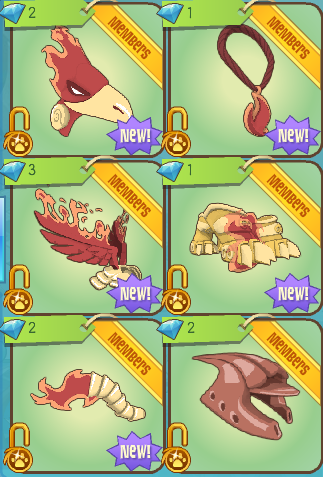 Seriously, we only get one nonmember rare every 3 months or something! Hopefully I'll be back "soon"
Thanks for everything, sugar lemon hugs ! If you read my last post, you should know that I'm "quitting"
Another idea I had was adding new authors on here. For the longest time, it's just been me. However, I have mixed feelings about having other authors. It's kinda hard to explain, but let's just say I like to do things solo. If I add a new author or admin and they made a change that I didn't like, I'd have a hard time telling them that. I don't know why, it's just not easy for me to say "can you please change that back to how it was before?" 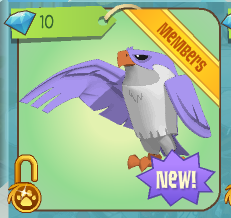 Falcones are now in the DLC shop and DON'T have mega beaks like eagles!